It's been years that Wi-Fi routers have served us as loyal servants that provide us the stable wireless internet connection. But, do these big boxes really pleasing to your eyes? Not really, right? To keep your room look clean, you may place them at the corner of your room or hide them under a table. Is there any possibility that we can have Wi-Fi without installing a Wi-Fi router? Yes, the solution is installing a compact device on your wall. The compact device is an in-wall Wi-Fi AP which is designed to replace the conventional Ethernet wall socket. It can function for both wired and wireless internet access. With a simple installation, you can enjoy the stable wireless internet connection without even notice the AP is on your wall. The installation this device is pretty simple. You can do it yourself or ask a technician to do it for you. You only need to insert the existing AC power cables in your wall into the device. 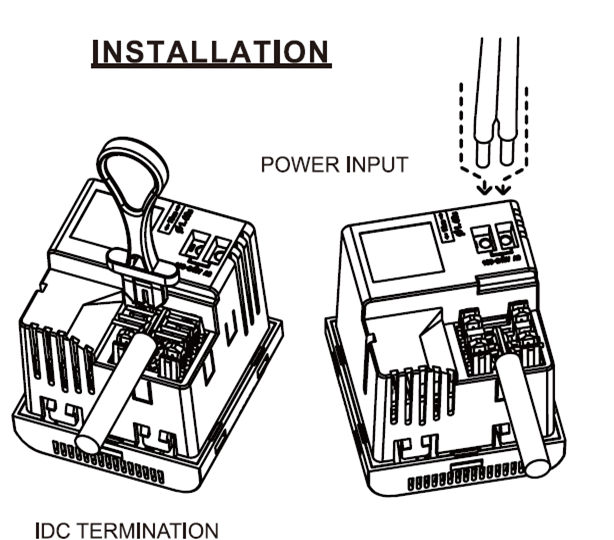 Then, terminate a cable in the device and plug the cable into an existing keystone jack. Or, you can remove the existing keystone jack and terminate the cable directly to the device. The setup is easy as well. You can easily setup the device with a laptop or a phone. The device supports 2.4GHz frequency band and delivers 300Mbps wireless transmission rate. It is equivalent to a bulky Wi-Fi router, but it occupies no space in your room and keeps your room tidy and clean. 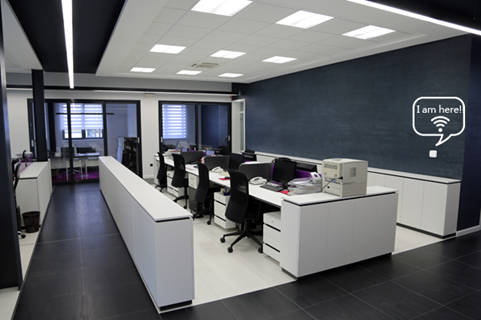 The Wi-Fi signal can reach 70 meters in open area which is enough to cover the entire office. Plus, if you install this AP in a hotel room, you never need to worry about the device will be stolen. If you are an end user for this device, it may take a bit longer time to install. But, after you finishing the installation, you will feel extreme satisfactory when you don’t have to face the bulky and unnecessary routers in your rooms. If you are a hotel or business owner that wants to rewire your facility for Ethernet, the in-wall AP may be a better choice than a conventional internet wall socket. 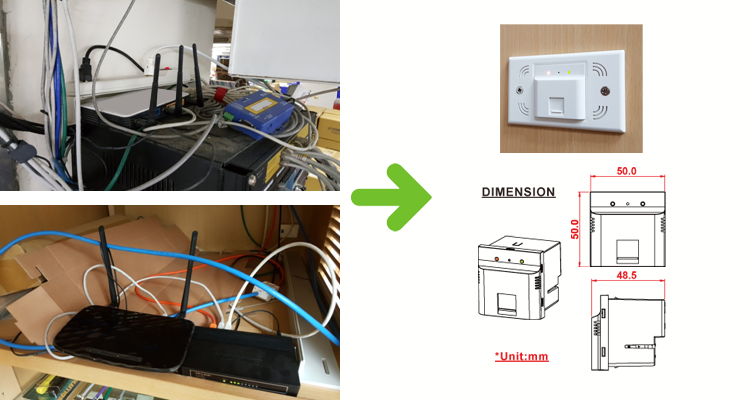 Soon the manufacturer of this device will launch their second generation model of in wall Wi-Fi AP. 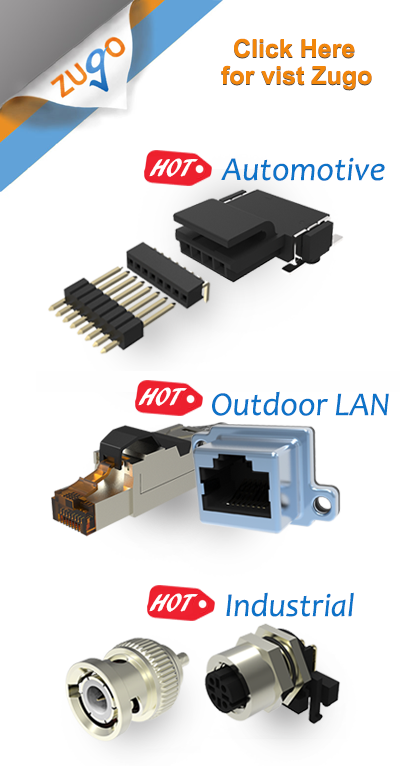 It supports power over Ethernet function which means it only needs a cable to transmit the power and the signal. It will give users an easier way to install the device and enjoy the uninterrupted internet connection. I Can't Feel My Leg! Help!!! Fire in the Hole! You can run a classic FPS game on a smart watch! Coffee Grounds Turn into Fuels!